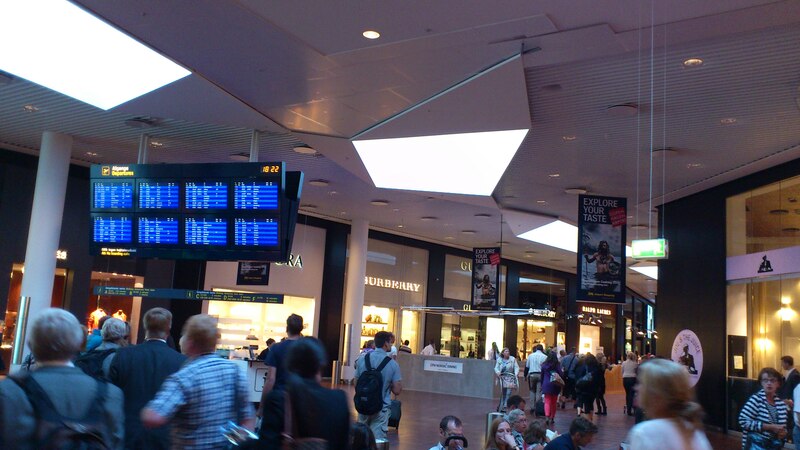 Københavns Lufthavne (Copenhagen’s Airport) feels much less like an airport than it does a shopping mall. Packed with designer labels in every corner, it can be a challenging place to navigate, especially for the wallet… Lucky me, as I’ve been here countless times before I know where to go to make the most of it. Before making my way to the gate, I tend to stop by these Danish highlights: Malene Birger, Georg Jensen, Illums Bolighus, Royal Copenhagen, Pilgrim, etc. A mandatory trip past Starbucks is also essential as who can imagine flying without a cup of their mocha frappuccino blend! Tokyo, next stop!